Here at Norwich Sunblinds, we just love Norfolk. 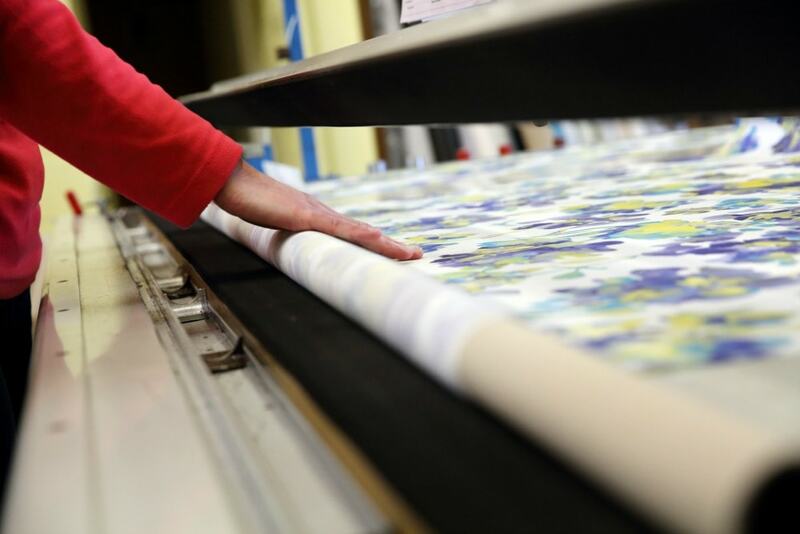 Our 40+ years’ experience making, measuring and fitting blinds of all kinds in this fabulous county, means that we have strong links in the local community. This blog post celebrates all things Norfolk. 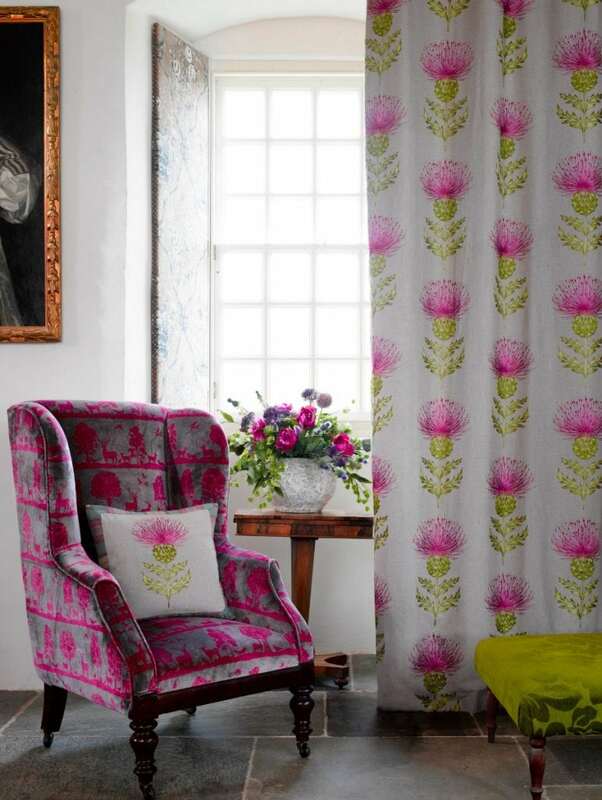 What better inspiration for your blinds and curtains! 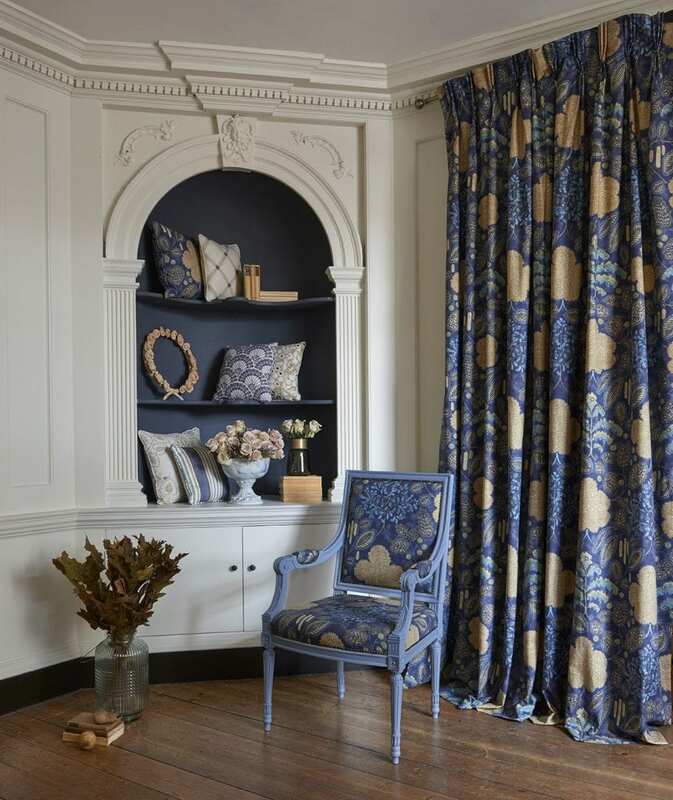 Our blinds, shutters and curtains are produced in Norfolk by local craftspeople and the fabrics are sourced in the UK wherever possible. All our products come with a 5-year guarantee, giving you peace of mind. 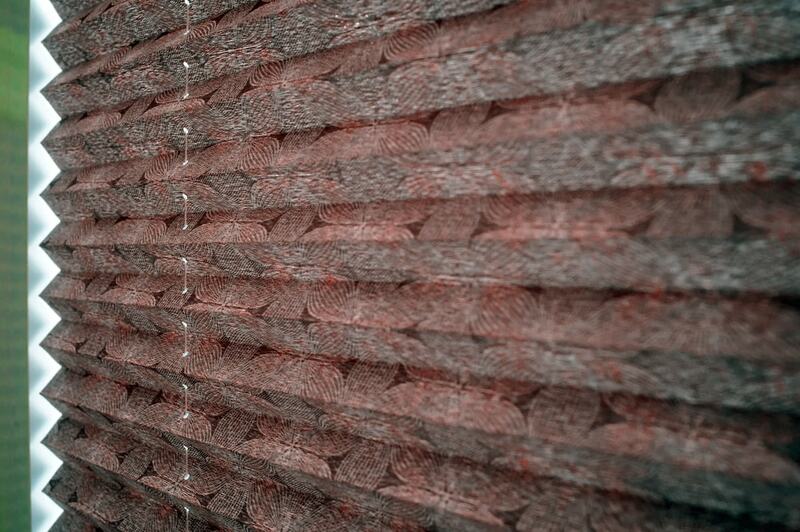 Making blinds to order in our Attleborough factory. The Norwich Sunblinds team is inspired daily by this glorious county – from the people we meet to the places we visit. In fact, just day to day living in Norfolk is pretty perfect. 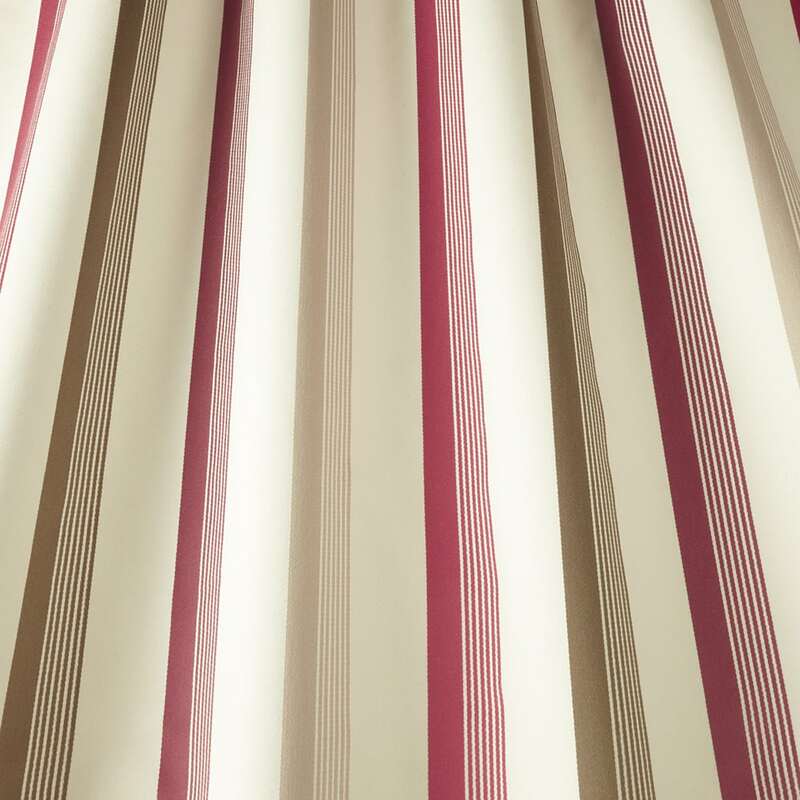 We’ve selected a few things that could inspire your choice of blinds and curtains. 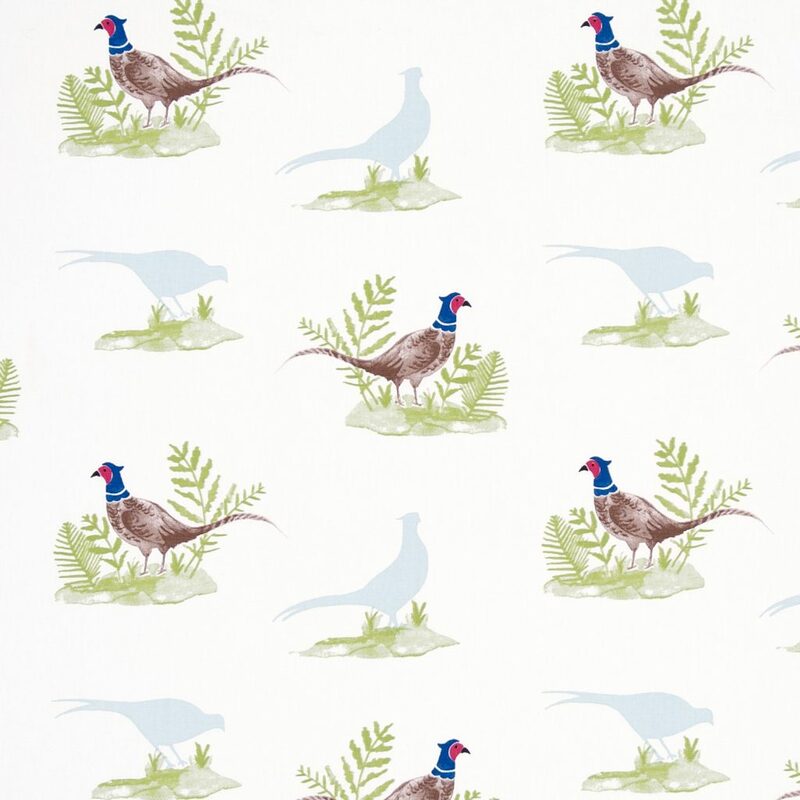 Or maybe you have your own Norfolk Inspiration! With so much on offer – think coast, villages, towns and the city of Norwich – with experiences aplenty in each – you’ll be spoilt for choice. With 90 miles of coast, Norfolk is the place to be if you love beaches and the sea. Our fabulous coast includes seaside resorts and unspoilt beaches with places like Hunstanton, Holkham, Cromer, Brancaster and Wells-next-the-Sea topping the bill. A trip to the seaside is a lovely way to spend the day and enjoyed by locals and tourists alike. 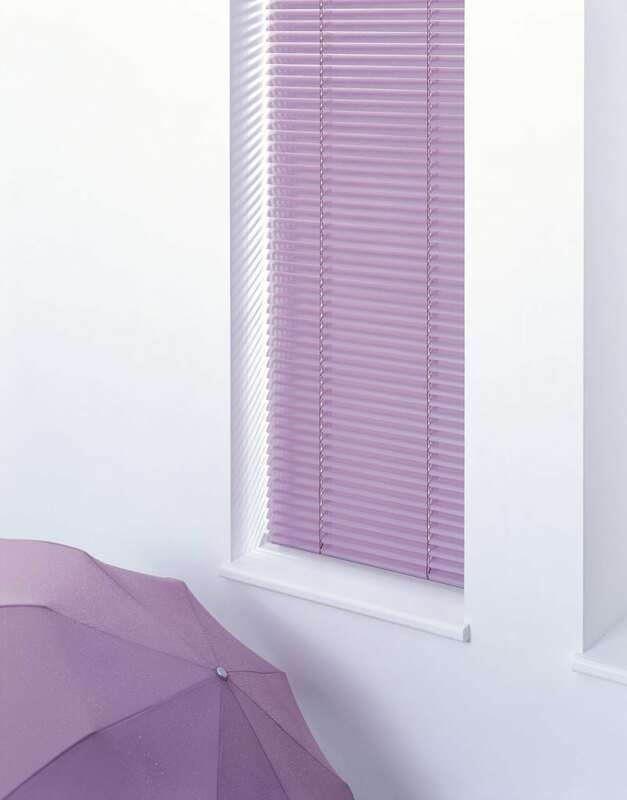 At Norwich Sunblinds, we do like to be beside the seaside and can easily visit the coast from our showrooms in Attleborough and Norwich Lanes. With the Norfolk Broads and the amazing coastline this is the place for boat lovers. 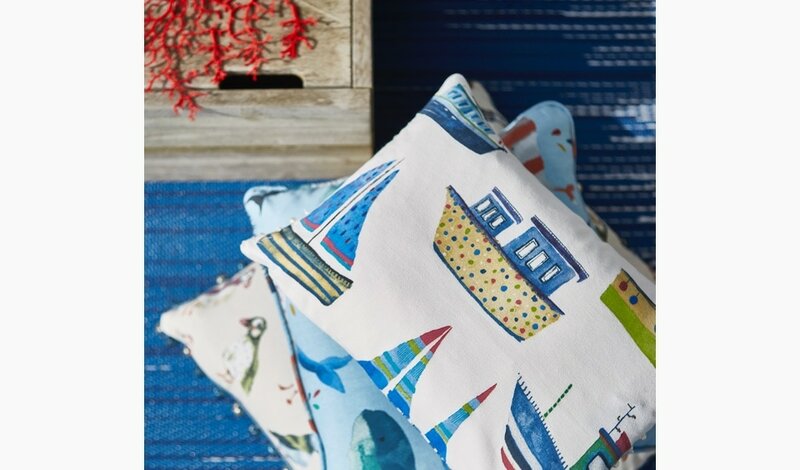 These Seaside designs are perfect for a holiday home or seaside retreat. Norfolk is famed for its stately homes and country houses set in splendid grounds. 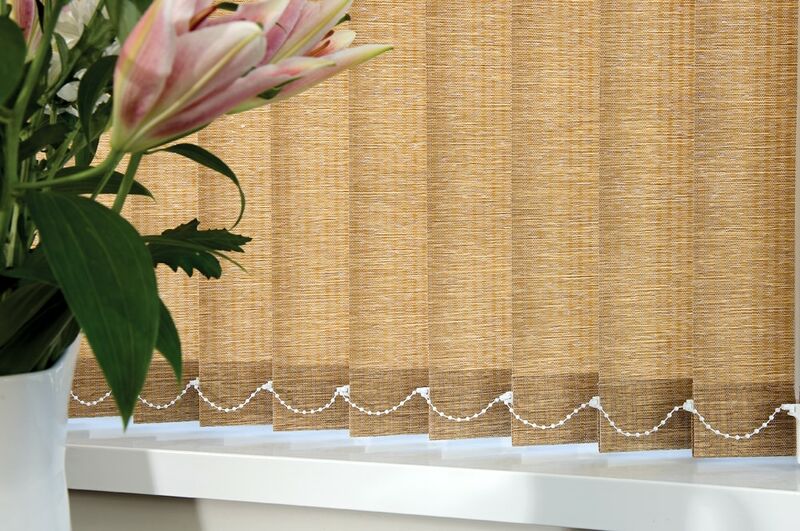 Norwich Sunblinds offer sumptuous, luxurious fabrics that could grace any grand residence. 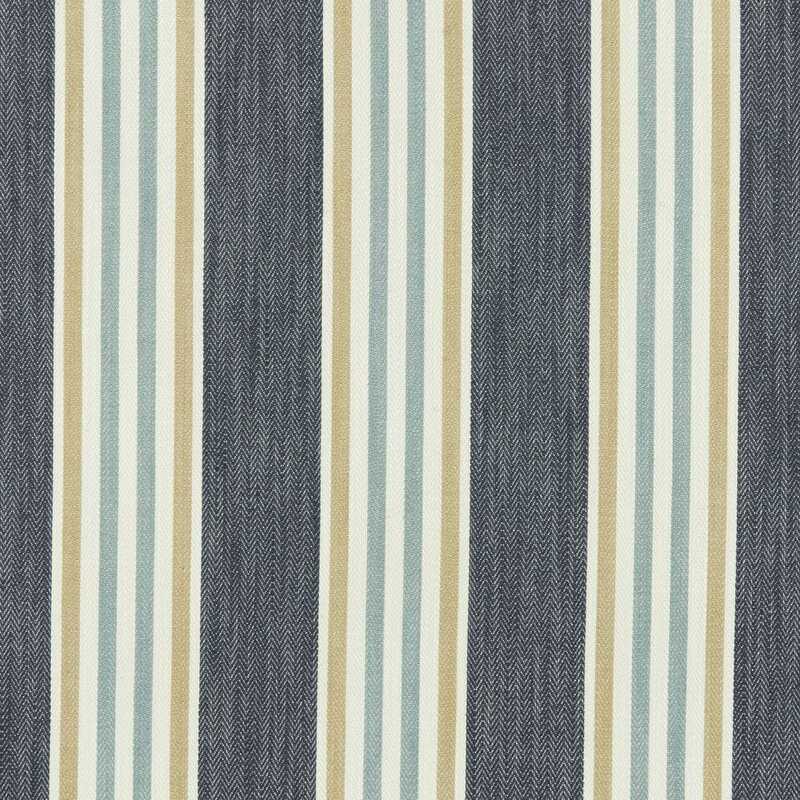 Whatever your colour scheme we’ve got a fabric to match. 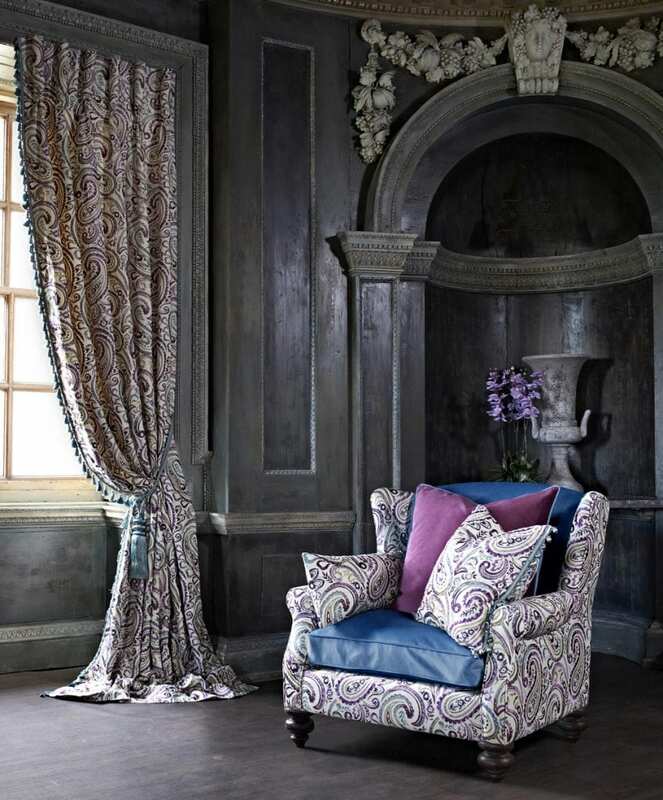 To experience our vast array of fabrics, visit our showrooms in Norwich Lanes or Attleborough or arrange an in-home consultation. Samphire is the perfect garnish for fish dishes and is picked from the coastal mudflats of Norfolk. This wild edible plant with vibrant green stalks is found during the summer months. 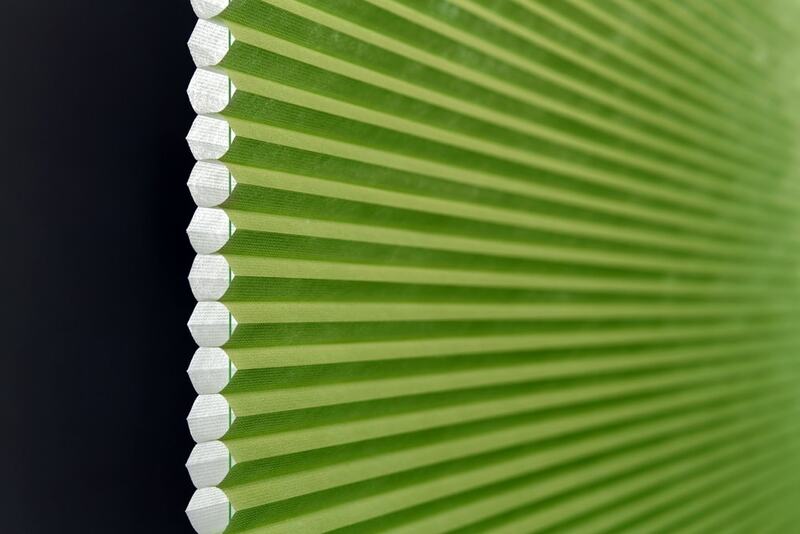 If you love green, Norwich Sunblinds offer fabrics in all shades from citrus to more subtle tones. 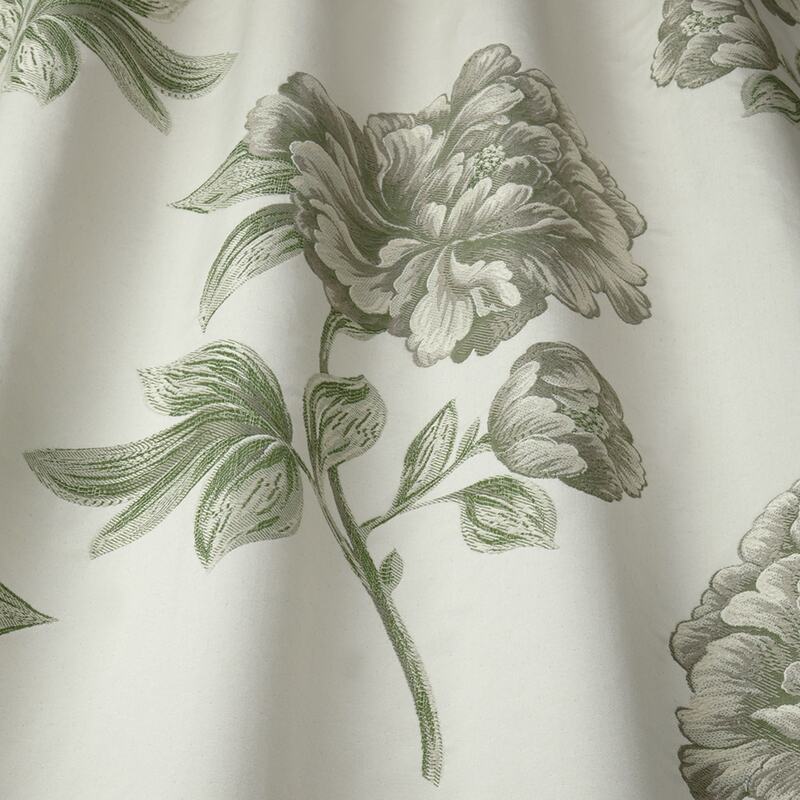 This versatile shade is ideal for kitchen blinds or living room curtains. With dog-friendly beaches, glorious parks and countryside, Norfolk is a haven for dogs. Not to mention the fact that our four-legged friends are made welcome in so many establishments across the county, with hotels, restaurants and pubs going out of their way to make dogs feel at home. Our village summer fetes also have an abundance of dog shows, where locals compete to win prizes for their pooch. 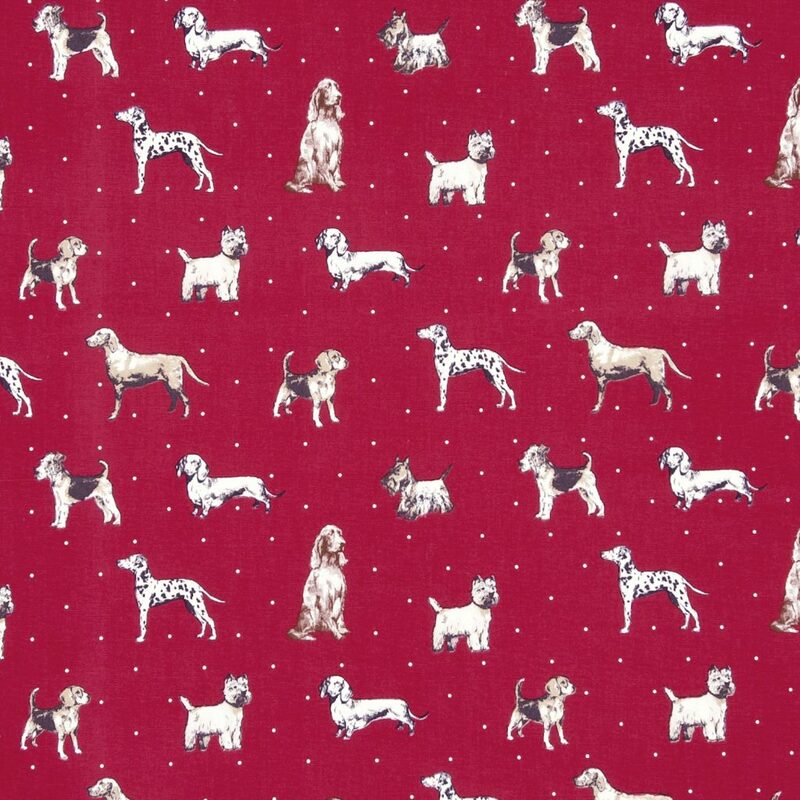 Here at Norwich Sunblinds, we offer a variety of fabric designs for dog lovers. Norfolk is super dog friendly! Designed for dog lovers everywhere! Norwich Market, which has been running for over 900 years, is one of the largest and oldest open-air markets in the country. Renowned for the brightly coloured striped stalls, you can buy a variety of goods and services from the many local businesses on this historic site. Norfolk has some of the best produce and seasonal foods in the country. A trip to any of the region’s food and drink events really shows just how much there is on offer – from chutney to cheese to gin! 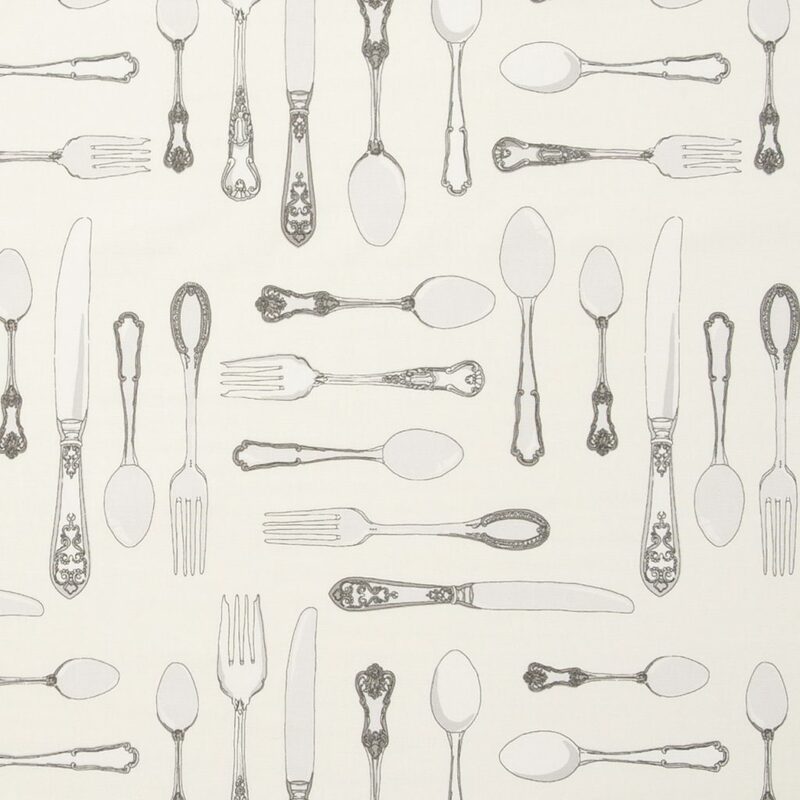 At Norwich Sunblinds we have plenty of prints to inspire enthusiastic foodies, whether lemon prints, fish or forks are your thing. 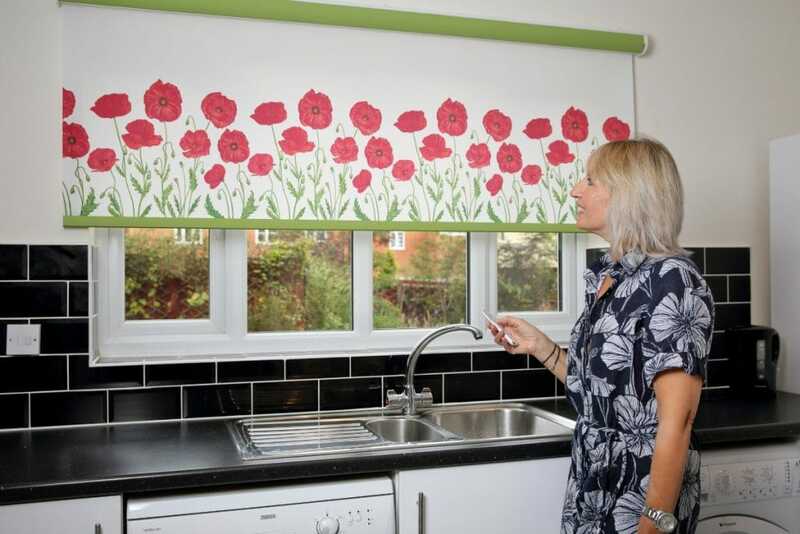 Visit our showrooms to see more and find out about the wide range of options suitable for your kitchen blinds. 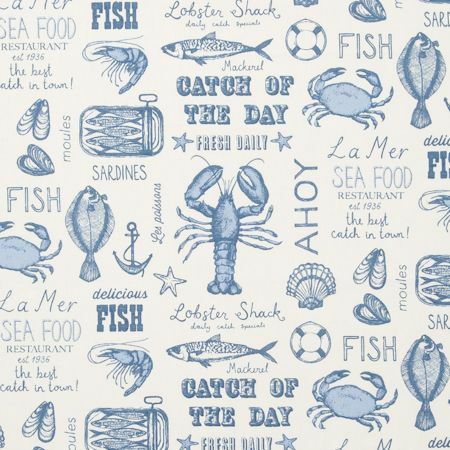 A Norfolk fish supper is a must! Norfolk is famed for its big skies, the gorgeous skylines and sunsets where shades of blue, pink, red, gold and orange merge. Both locals and visitors to Norfolk are always in awe of this natural spectacle. The sunsets look especially stunning on the coast and as a backdrop to countryside spots. 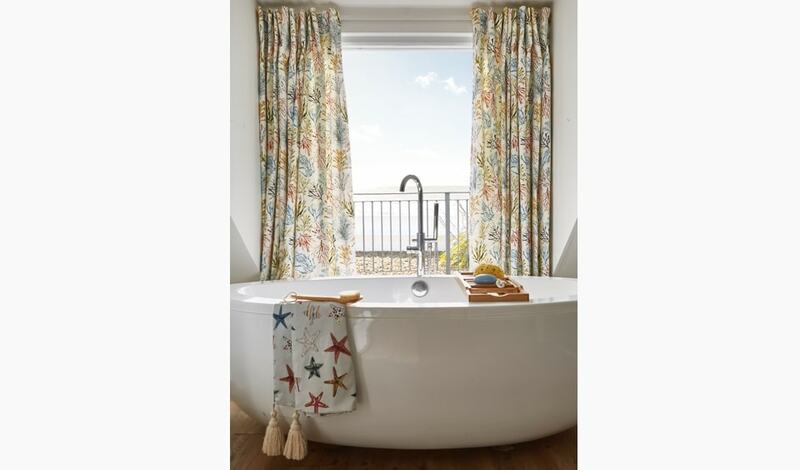 Use a Norfolk sunset as the inspiration for your blinds and curtains. Fabric by Voyage Boutique. 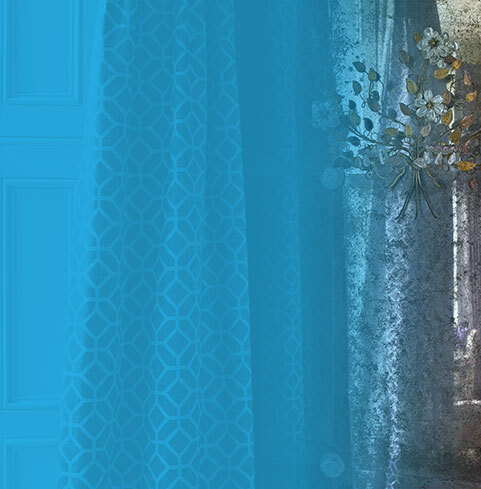 Our curtains are made to measure in Norfolk. We are so lucky in Norfolk to have the opportunity to see deer, sometimes through planned visits, sometimes during unexpected encounters. You can see these graceful creatures on a visit to some country estates and parks including Snettisham Park, home to red deer. Or perhaps you are lucky enough to spot a deer as you go about your daily life – from a train on a misty morning in a field (it pays to have a break from your mobile). The Muntjac with its copper brown fur can be spotted across Norfolk and close to homes in rural locations. 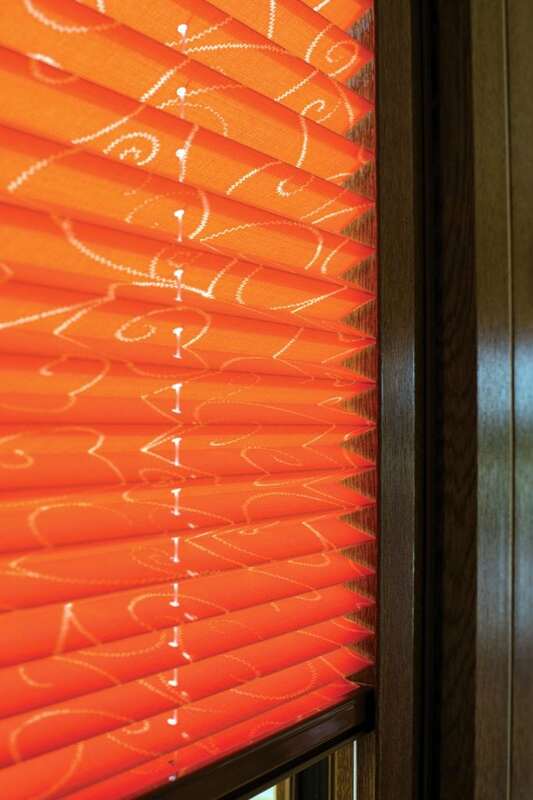 Opt for brown, russet and copper blinds and curtains to pay homage to the deer. The Lavender fields of Norfolk are a major draw for visitors to the area. During the summer months, mauve sea lavender flowers light up the saltmarshes. The vibrant colour of lavender is very similar to the Pantone of the year, ultra-violet, and can be found everywhere at the moment from home décor to fashion. 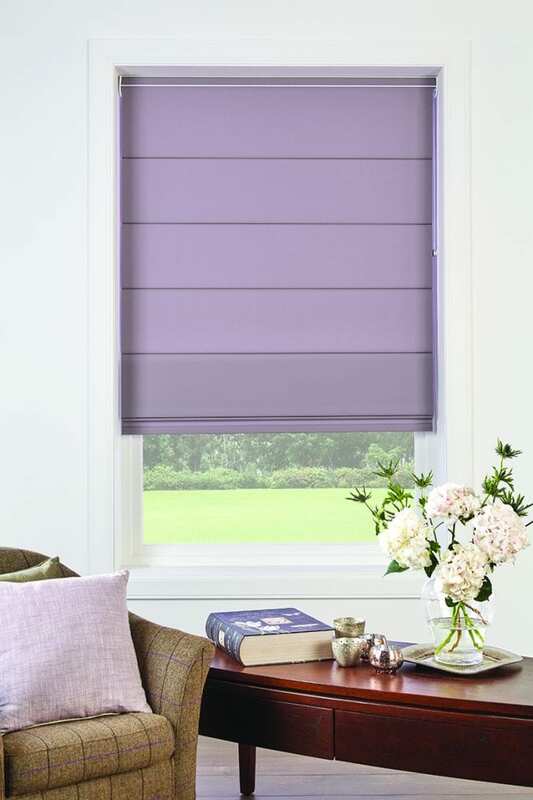 Lavender and purple shades suit any room depending on the intensity. 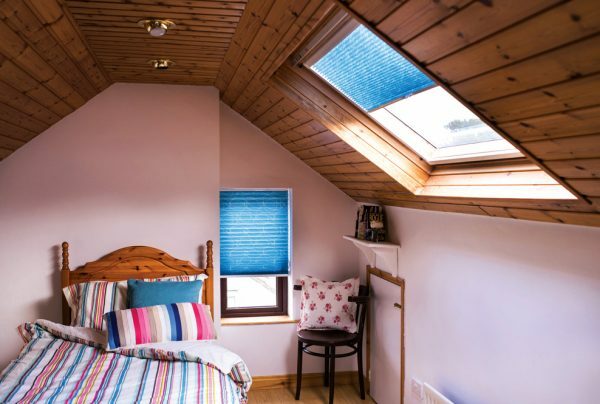 Whether you are looking for bathroom roller blinds or venetian blinds for the bedroom, the team at Norwich Sunblinds can help. 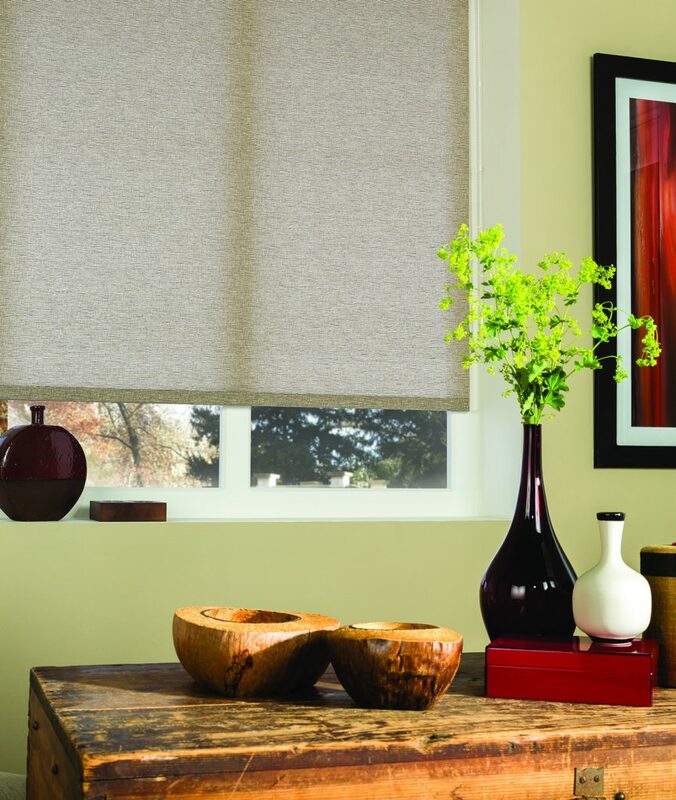 Contact our friendly team to find out more about which blind is best for you. Norfolk is home to a number of seal colonies, at Blakeney Point you can see Common and Grey seals while in the Wash near Hunstanton you will find the Common seal. You might also spot seals bobbing about in the waters around the coast. A lovely sight! 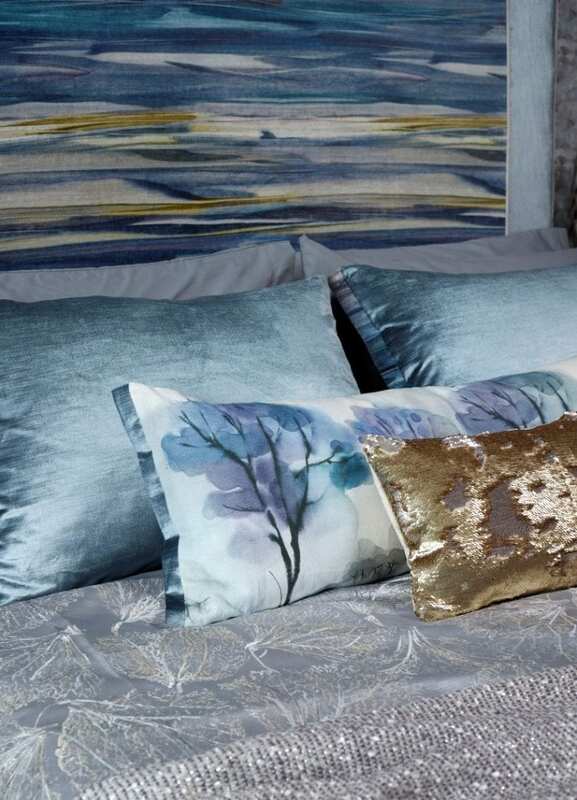 The colour grey is now a staple neutral in our homes and the ideal shade for your blinds and curtains, sitting well with brights or muted shades of cream and taupe. 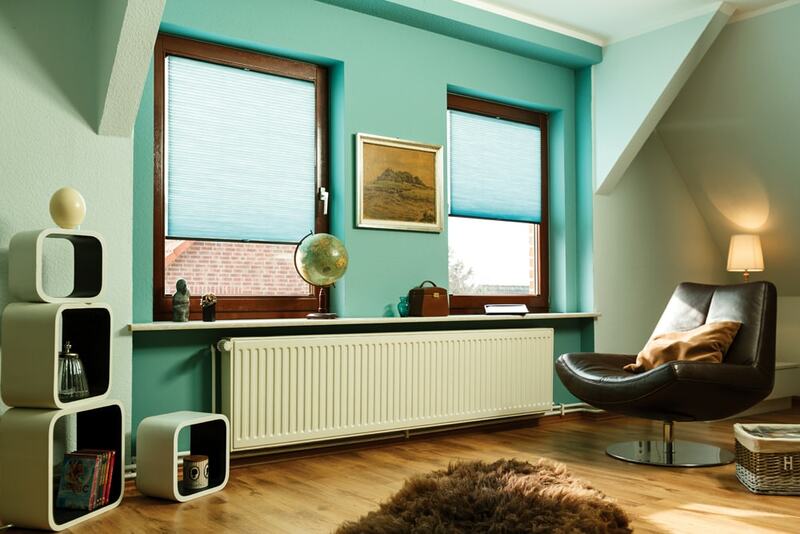 Speak to the Norwich Sunblinds team about colour combinations that can work for your home. We’d love to help. Anyone living in Norfolk will associate bright yellow with Norwich Football Club and the Canaries. 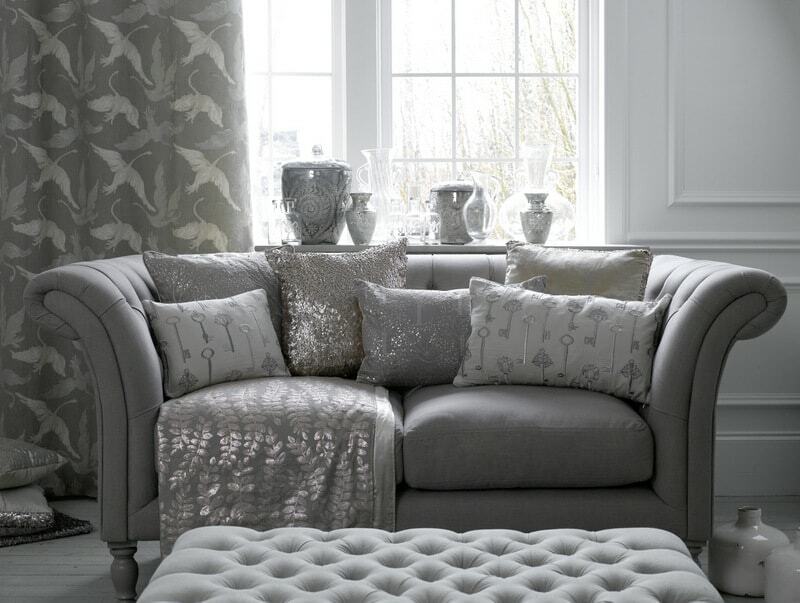 This versatile colour can really work in the home and tones well with on-trend greys. 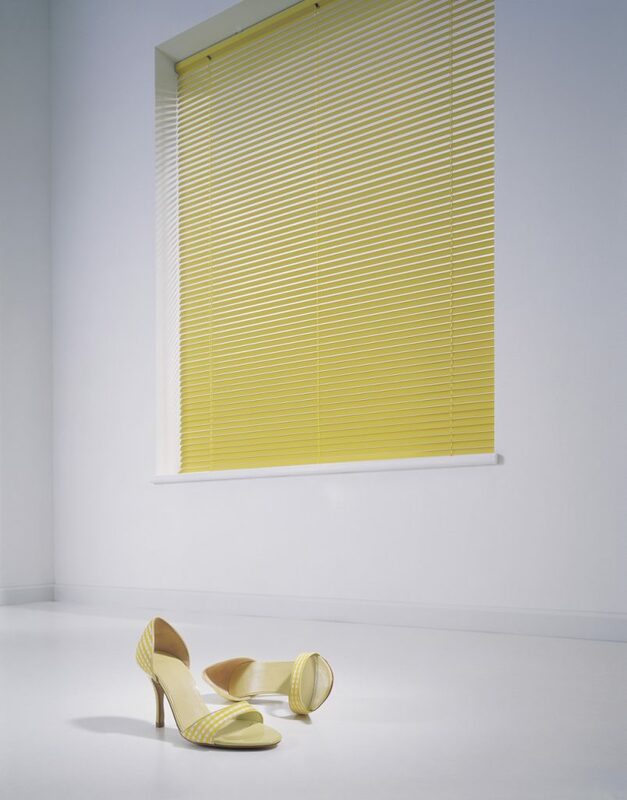 Don’t be afraid of yellow – there are many shades from mellow yellow to the most vibrant. 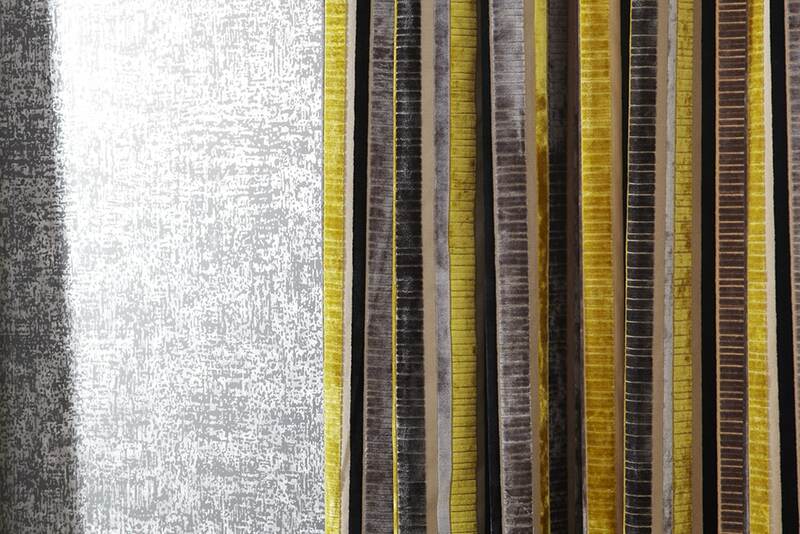 Take a look at our colour swatches on an in-home consultation or in one of our Norfolk based showrooms. In addition to our native birds, Norfolk with its wetlands, welcomes a variety of birds annually. There are a number of bird sanctuaries and reserves. Norfolk really is a must for bird watchers, with a highlight being the migrating swans at Welney. 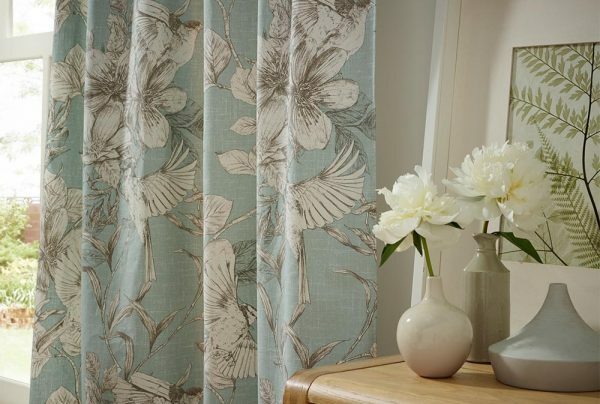 Norwich Sunblinds work with fabric designers Clarke and Clarke to bring you some gorgeous prints featuring birds, meaning that you can watch them indoors as well as out! From the Norfolk Broads to the fields and villages, Norfolk has glorious countryside. It is easy to get inspired by nature here. 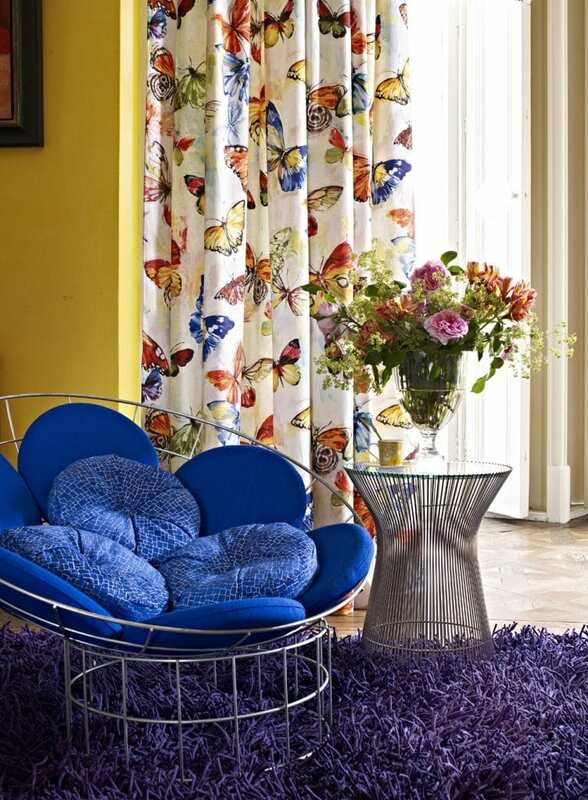 The flowers and wildlife are amazing and a fantastic inspiration for the blinds and curtains made by Norwich Sunblinds. 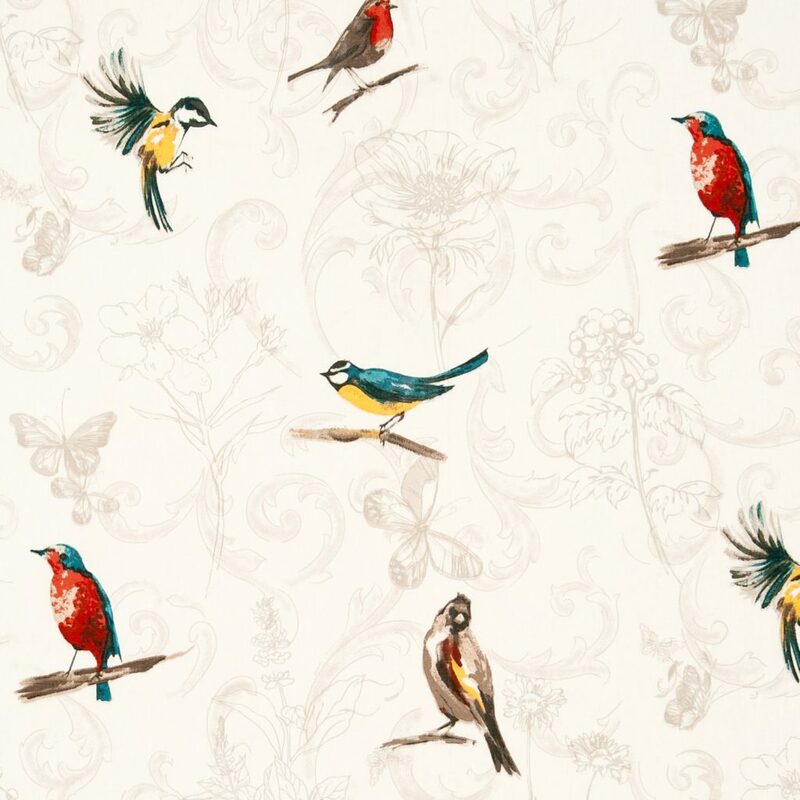 Whether you like a floral or wildlife inspired print, we’ve got something to suit your home. 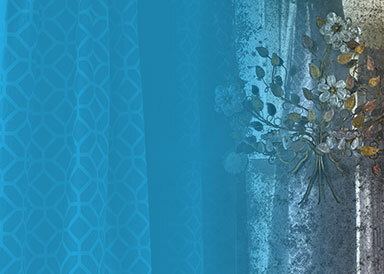 Be inspired by flowers. 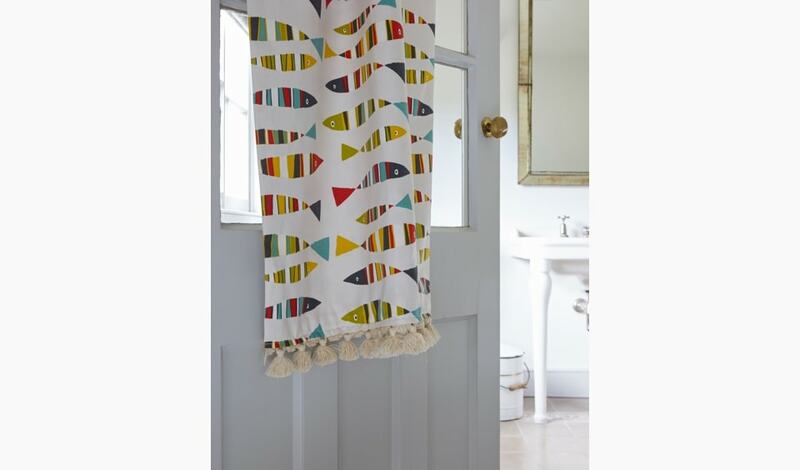 Limited edition Norfolk Designs from Norwich Sunblinds. We simply couldn’t do a blog on Norfolk without mentioning Norwich Lanes. Norwich Sunblinds is part of this vibrant and inspiring community of independent retailers, cafes, restaurants, pubs and bars. You will find us at 8 St Benedicts Street, do come in and say hello. Norfolk is home to a diverse range of small businesses and artisans, we just love being part of this dynamic county. 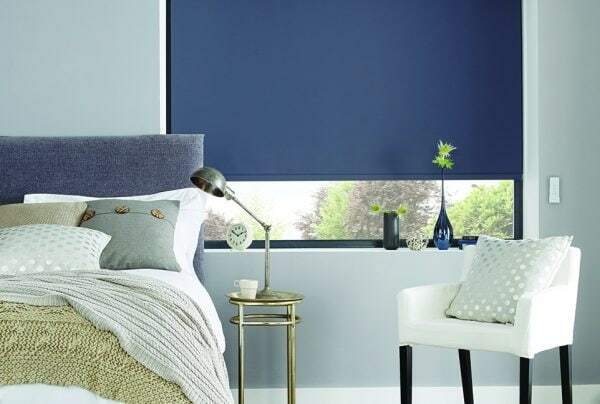 As an independent Norfolk business, we offer a wide selection of blinds and curtains, ordering fabrics from a huge range of suppliers, you are sure to find just what you need. 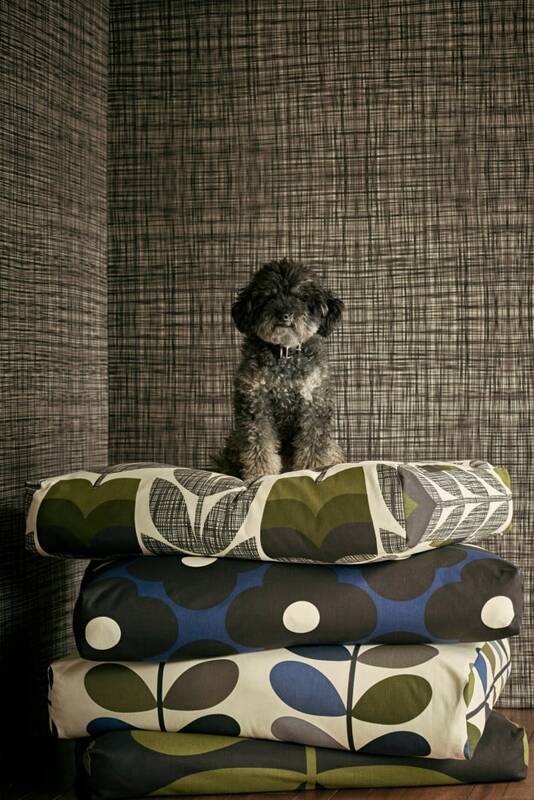 We can also make matching soft furnishings for your home. Whatever you are doing on Norfolk Day – have a great day – come in and see us! If we can be of any help, do get in touch or arrange a consultation and one of our expert team will visit you at home.